Facilitators across the country have shared with me consistent challenges they’ve faced with dads’ attitudes about fatherhood programs. 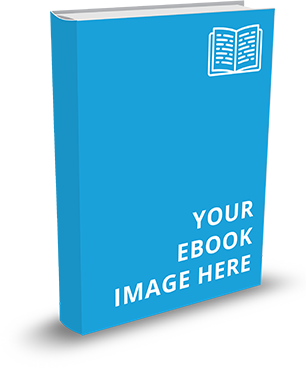 I’ve categorized these challenges into 5 myths that can help you more effectively recruit and retain dads in your programs. Myth #1 – This is a group for men who are not good dads. Some dads see fatherhood groups as a clinical intervention that is only meant for absent, uninvolved dads. You should emphasize in your verbal and printed messages that the program is for any dad looking to be a better dad regardless of their current relationship status with their children. Myth #2 – I’ve made too many mistakes and can’t be a good role model now. Some dads haven’t been involved with their children in years and may question how they can be good role models now. Emphasize that the only thing these dads can control is right now. As dads begin to build their fatherhood and relationship skills, they will increase the probability for healthy interactions with their children in the future. Everything they do from this moment on will define what kind of role model they become for their children and reinforce how to make healthy changes. Write letters to their children. Use video conferencing, texts, and email to learn what’s important to their children. Use communication skills, child development information, and increased self-awareness they’ve learned from the fatherhood program to have healthier interactions with their children. (For situations where mom is gatekeeping) Keep copies of attempts to communicate so he can share when the children are old enough to establish their own relationships with him. (For incarcerated fathers) Make videos reading stories for the child to watch, use the facility’s video conference technology (if available) for live interactions, and integrate father-child activities into visitation. Myth #4 – I don’t need to participate in all of the program sessions. Many dads find it difficult to commit to the 8 – 12 sessions that make up most fatherhood programs and may even think all of those sessions aren’t necessary. You can emphasize at the beginning of the program how each session builds off of the other and that you have an expectation dads will attend every session. Some programs will drop participants if they miss a certain number of sessions. For dads who miss an occasional session, you can provide a one-on-one session to cover the key concepts that they missed to keep them up to speed. 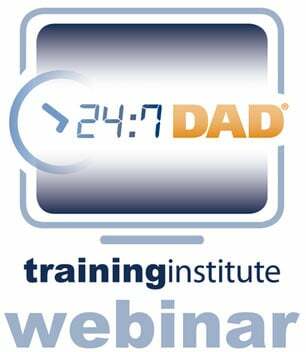 NFI’s 24/7 Dad®, InsideOut Dad®, and Understanding Dad™ programs have been used in both group-based and one-on-one settings effectively. Help fathers navigate issues they are having with their daughters or the mothers of their children. Speak about your experiences with your own fathers or fathers of your children (e.g. challenges in communicating with their children’s fathers about how to discipline their children). I hope you are better able to identify and address these myths with the dads you serve. As a result, you may find more dads joining and coming back session after session. 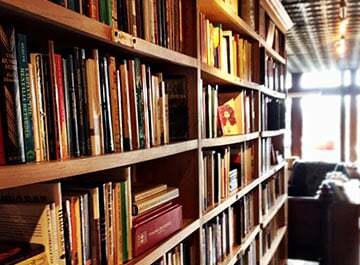 Have you encountered any of these myths? 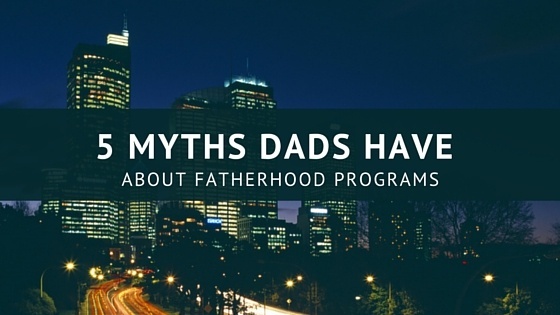 What other myths have you encountered that dads have about fatherhood programs?